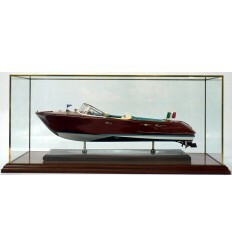 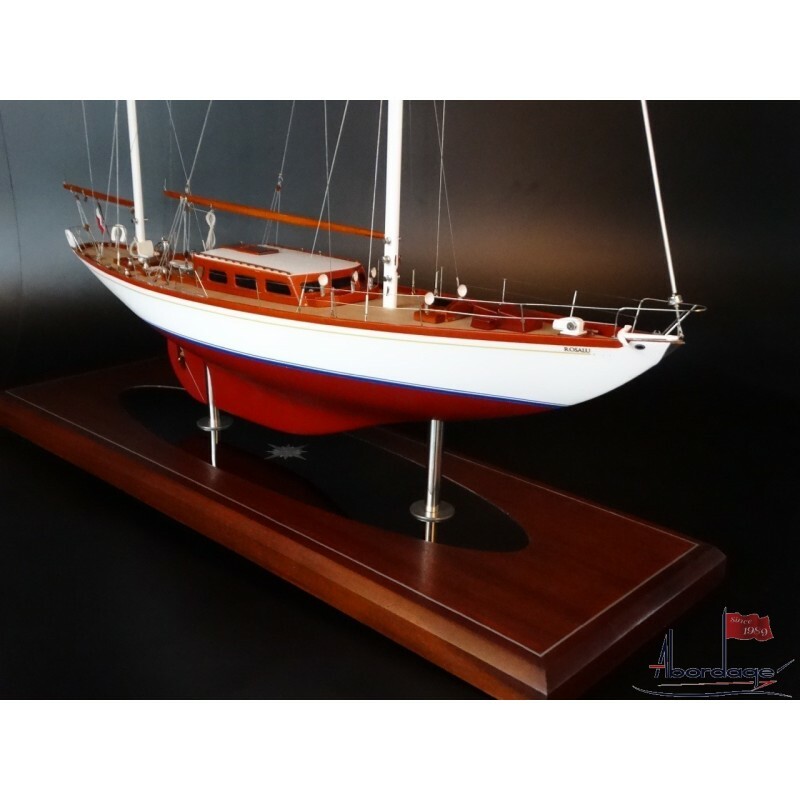 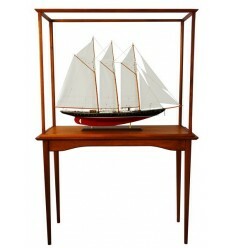 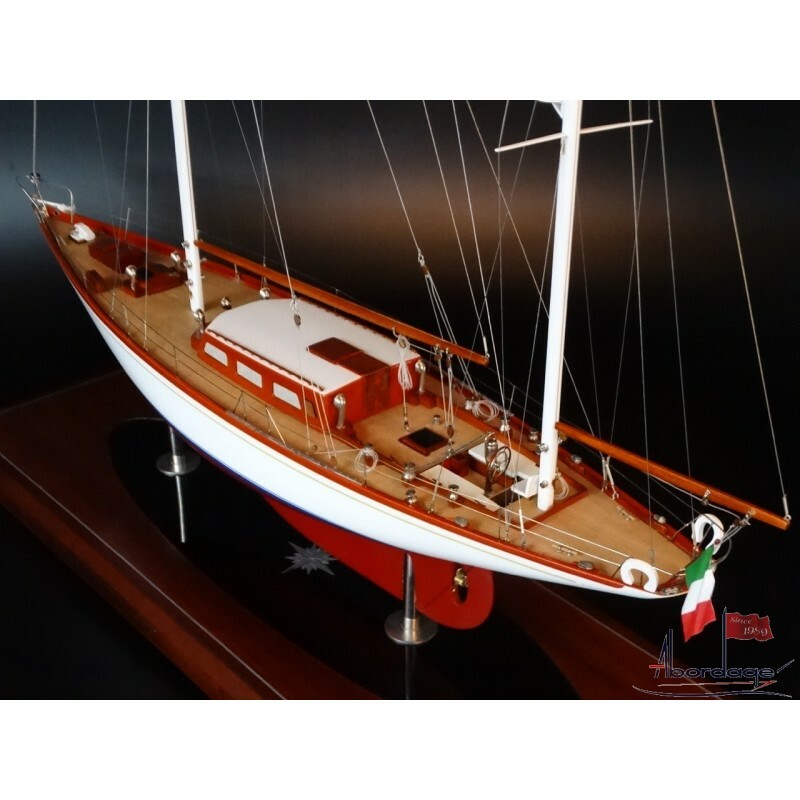 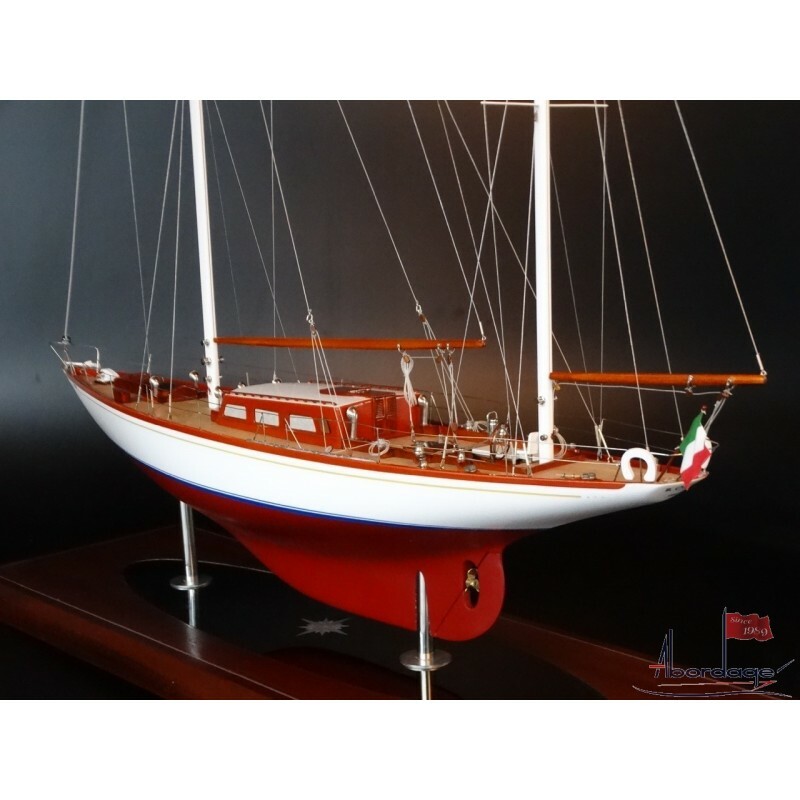 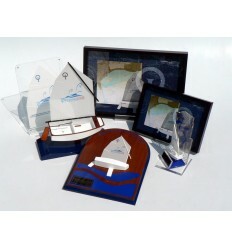 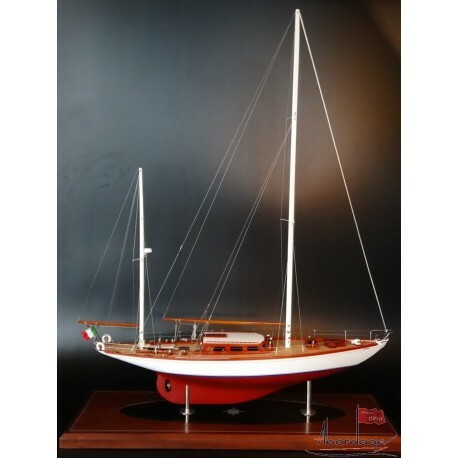 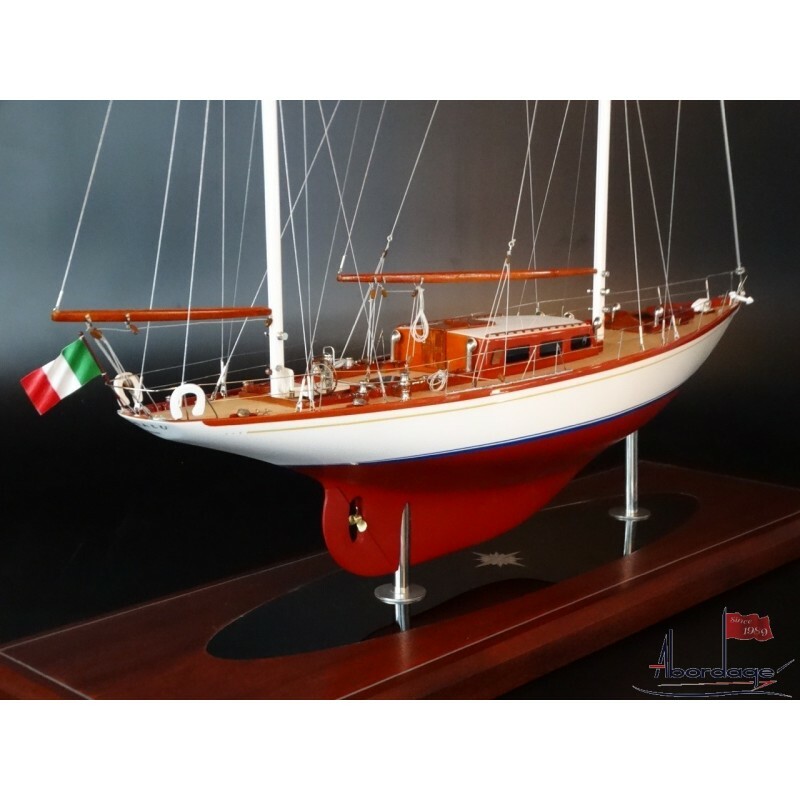 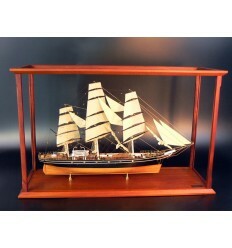 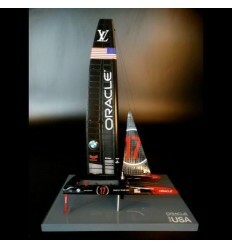 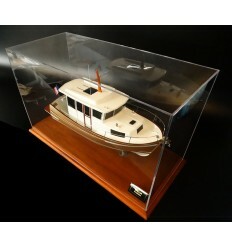 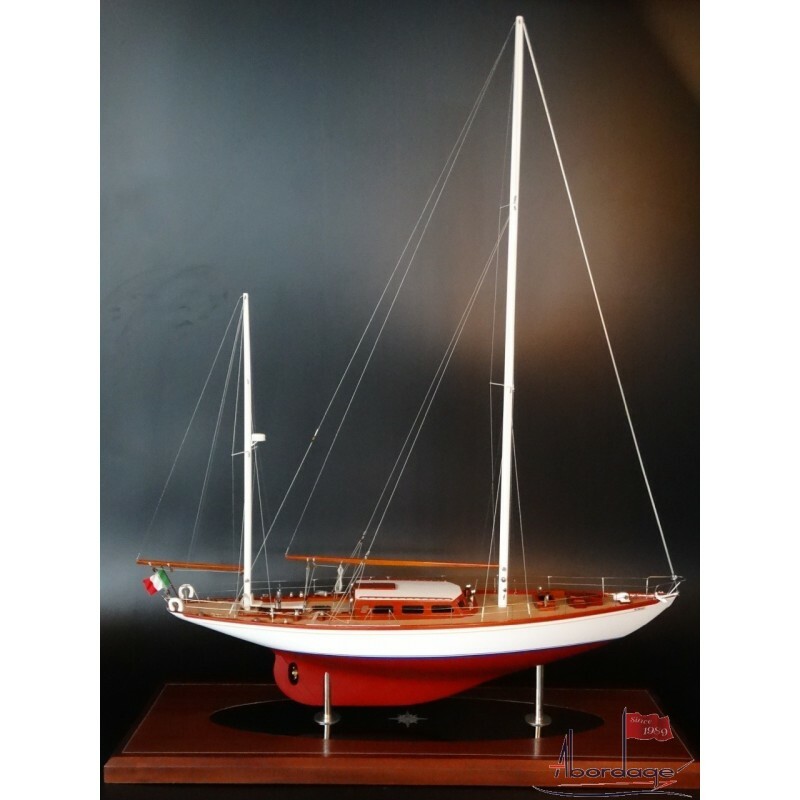 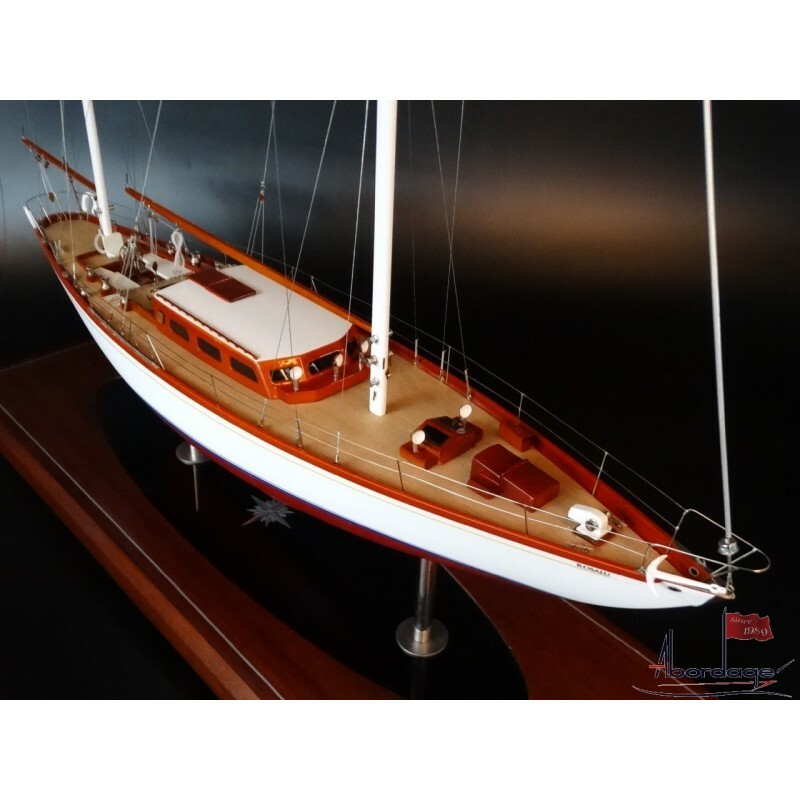 Look at this beautiful model of the Sparkman & Stephens 61 "Rosalu". Built upon request as a wedding gift. 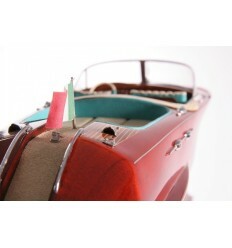 it's truly awesome. 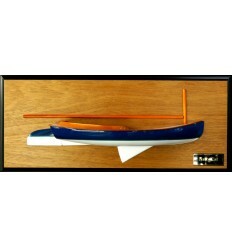 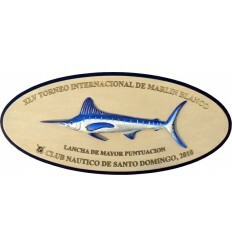 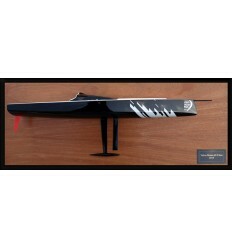 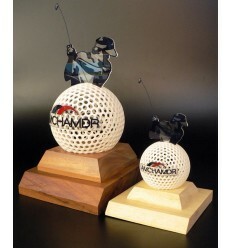 Scale 1/32 or 23 inches in length.